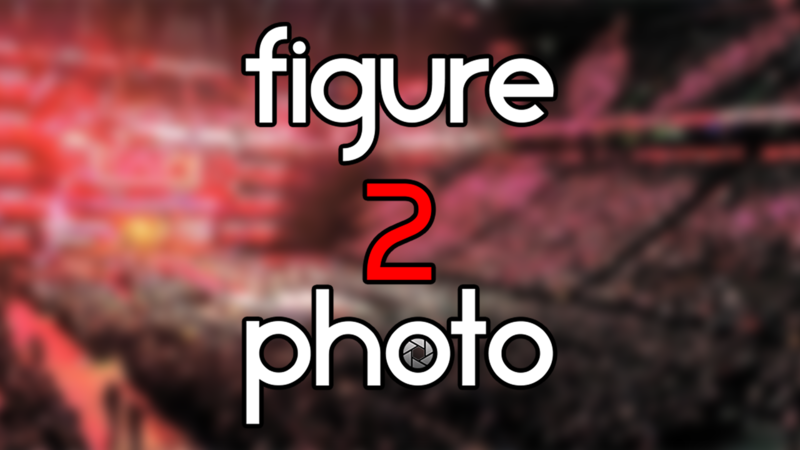 Our new episode of Figure 2 Photo features Pete Dunne’s Bitter End to Tyler Bate on WWE NXT! New episodes of Figure 2 Photo will be released every month via WrestleZone’s Facebook and YouTube platforms. Every Friday is Figure Friday on WrestleZone! As part of it Matt Goldberg recreates a notable pro wrestling moment in high quality action figure photo form. He also provides in-depth reviews of the latest professional wrestling action figures as well as the latest wrestling action figure news! Bitter End . Check out my review of the WWE Elite 64 Collector’s Edition Pete Dunne (Exclusive to Target in early 2019) on @wrestlezonecom! . See the making of this photo on an all-NEW episode of Figure 2 Photo via @wrestlezonecom’s Facebook and YouTube channels! . Save 10% on RingsideCollectibles.com with discount code MBG at checkout! . Save 15% on Extreme-Sets.com with code MBG1211 at checkout!